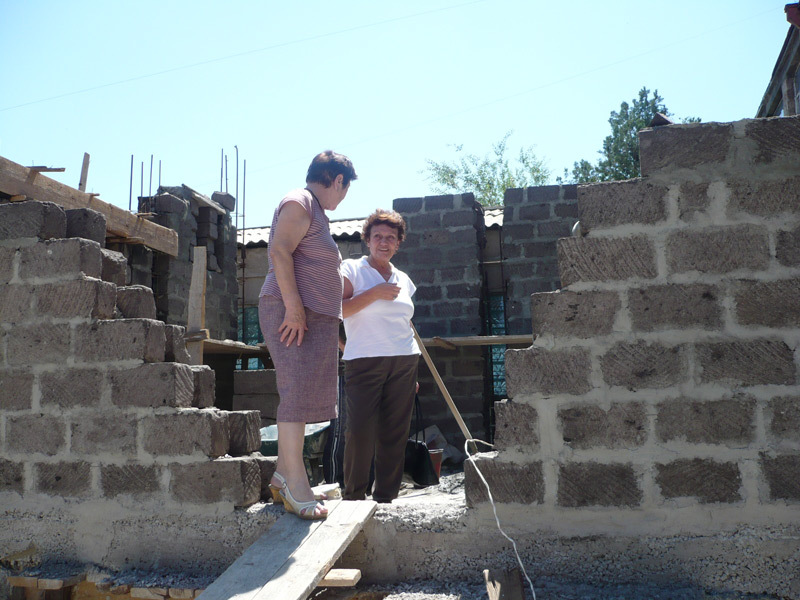 Problem: Lack of access to safe sanitation, safe drinking and irrigation water, biological preparations for the plants’ protection and lack of state subsidies lead to the increase of poverty in rural communities in Armenia . 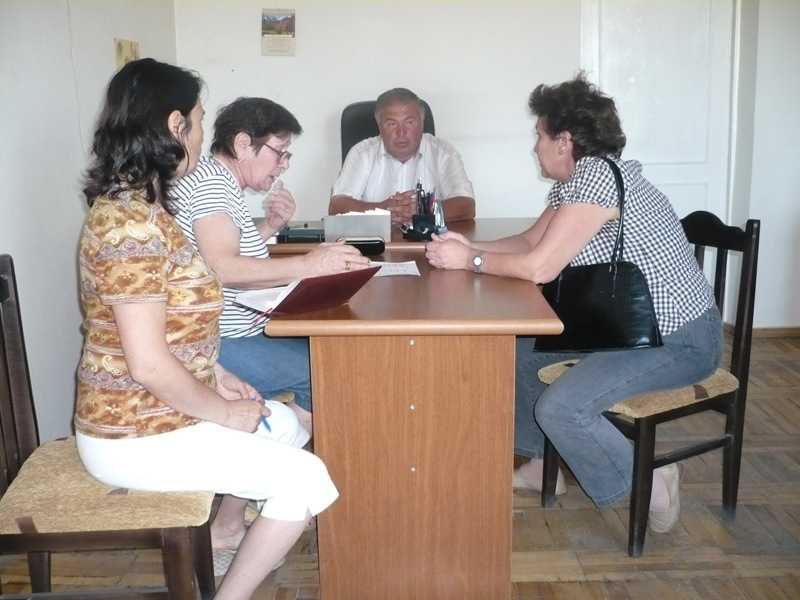 Special objective: Promote sustainable poverty elimination in rural areas in Armenia contributing to implementation of MDG 1, 2, 3, 4 and 7 improvement of living conditions in 2008-2010. Outcomes: All implemented activities contributed to achievement of National Millennium Development Goals 7, 1, 2, 3, and 4. Raising awareness activities: For changing people perception and behavior AWHHE conducted information campaign. Information materials were distributed during the organized events, lectures were conducted, the articles were published and TV presentations were shown. 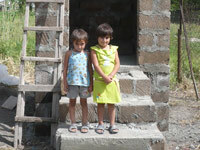 P eople have increased awareness on safe sanitation, safe drinking water for all and sustainable agriculture. People started to save drinking water and not to use it for irrigation purposes. 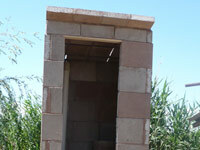 Ecosan construction: 24 hygienic dry UD household toilets in Hayanist and 1 school toilet for Khachpar have been built. 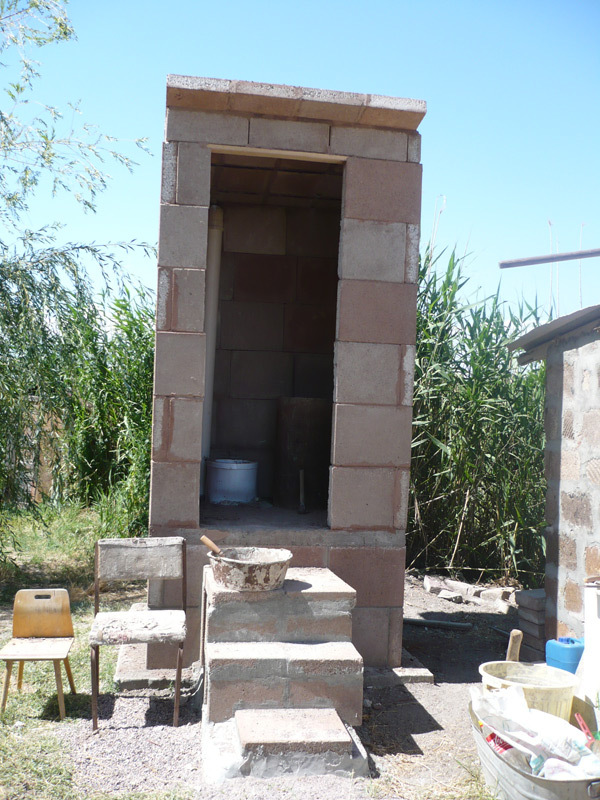 More than 60 villagers expressed their willingness to construct dry urine diverting toilets in Hayanist. 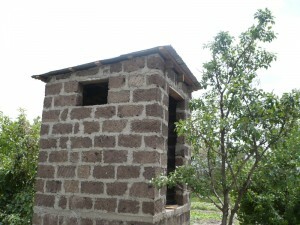 They favor the idea of ecological sanitation and demonstrated the skills of the construction and usage of UD toilets. 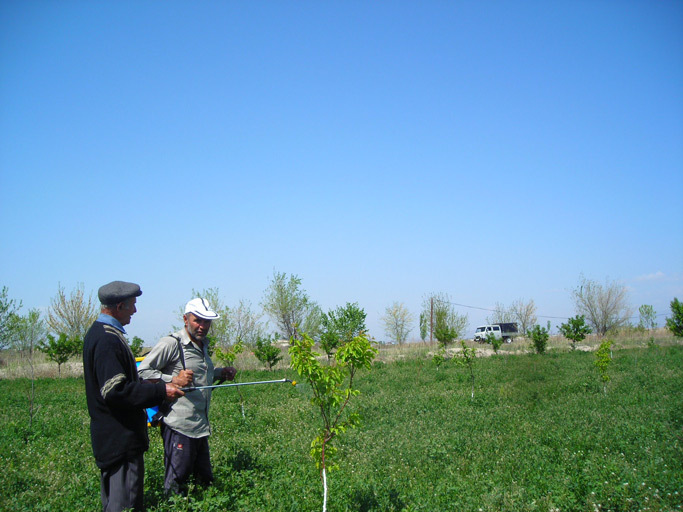 Agricultural activities: The implemented activities resulted in increase of awareness about sustainable agriculture, alternative approaches and change of thinking and understanding of a possibility to be engaged in such kind of activities. 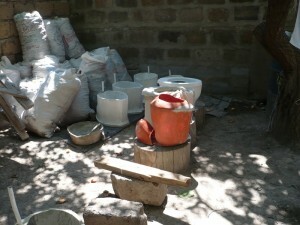 Gained information and skills, the implementation of the alternatives and the certification of organic agriculture foster income generating activities of villagers and contribute to the poverty reduction and sustainability of the environment. Drinking water: Installation of the water-meters helped the families to have access to drinking water, not to waste it and pay less for consumed drinking water and keep environment sustainable. Community mobilization: The enhanced role of local women in decision making process was demonstrated on community level by actively involving them in project implementation. Meetings with women and villagers and village committees held in villages inspired people. Community members derived social and environmental benefit from their participation in decision making related to improvement of drinking water supply and introduction of eco sanitation. 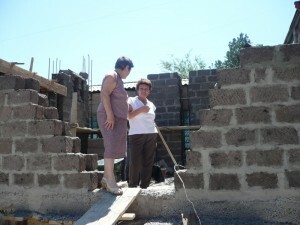 Sustainability: The long term result is the improved living and health conditions for poor rural population of 6 villages. Two main categories of activities are distinguished: a) technical- the provision of physical facilities like school and household toilets, installation of water meters; b) information and advocacy. The implementation of organic agriculture is attractive and sustainable because it is implemented by farmers and therefore can be continued and expanded after project closure. 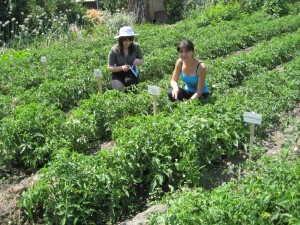 Organic farming addresses actual environmental problems, and it also leads to increased income of the farmers. At the end of 2008, the certification process for two farmers have been in process. Ecological Sanitation provides an easy technology to reduce environmental pollution. Its implementation improves the state of groundwater and soil by reducing the anthropogenic pollution. Besides the nutrients are returned to the soil thus generating a nutrient close cycle. At the same time the usage of alternative natural methods of prevention in agriculture will contribute to the development of organic farming in rural Armenia.